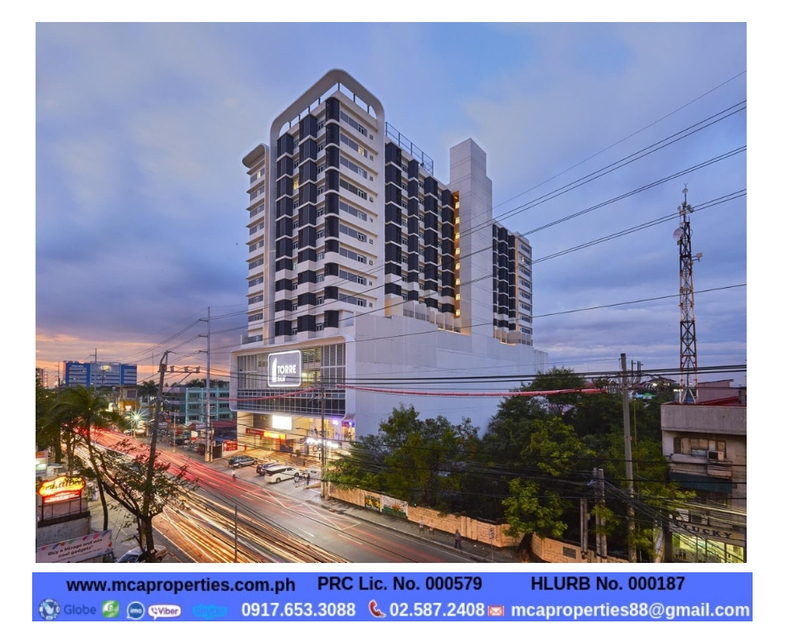 Torre Sur is the newest residential and commercial development along Alabang Zapote Road, Las Pinas City just beside University of Perpetual Help surrounded by major establishments such Malls, Schools, Restaurants, Banks making it an ideal investment with ready market for putting up a business. Available space from 1st Floor to 3rd Floor. Rental rates 700 pesos per sqm.